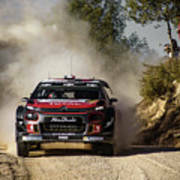 There are no comments for imagejunky_KB - RallyRACC WRC Spain - Lefebvre / Patterson. Click here to post the first comment. 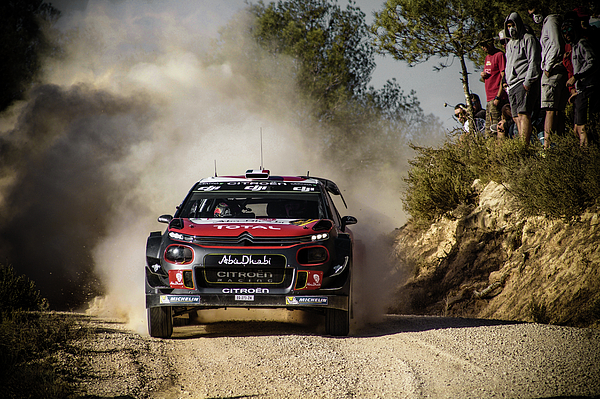 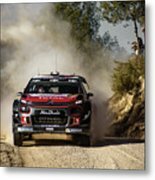 Stéphane Lefebvre and Co-Driver Chris Patterson contesting the 2017 RallyRAC WRC Spain in there Citroën Total Abu Dhabi World Rally Team C3 World Rally Car.